Why settle for a stationary camera when you can have the functions of a PTZ camera without the high price or large size. 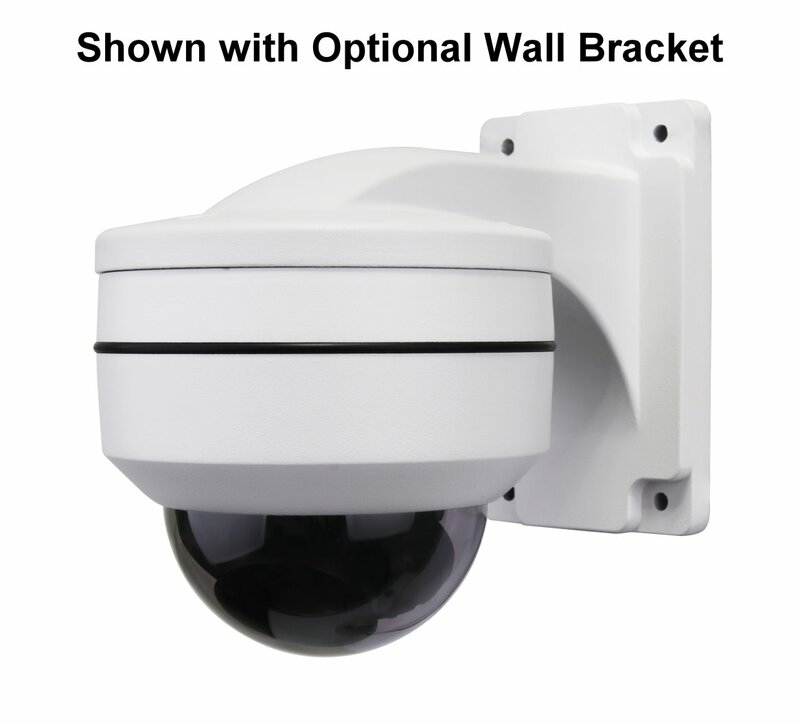 The IPC-PTZ5MP mini PTZ camera has 5MP resolution, PoE support, 5X optical zoom, Onvif S compliance and up to 70 ft. IR illumination. Pan range of 355° and 90° tilt will eliminate blind spots and the 2.7~13mm lens allows you to zoom in on objects for greater details. 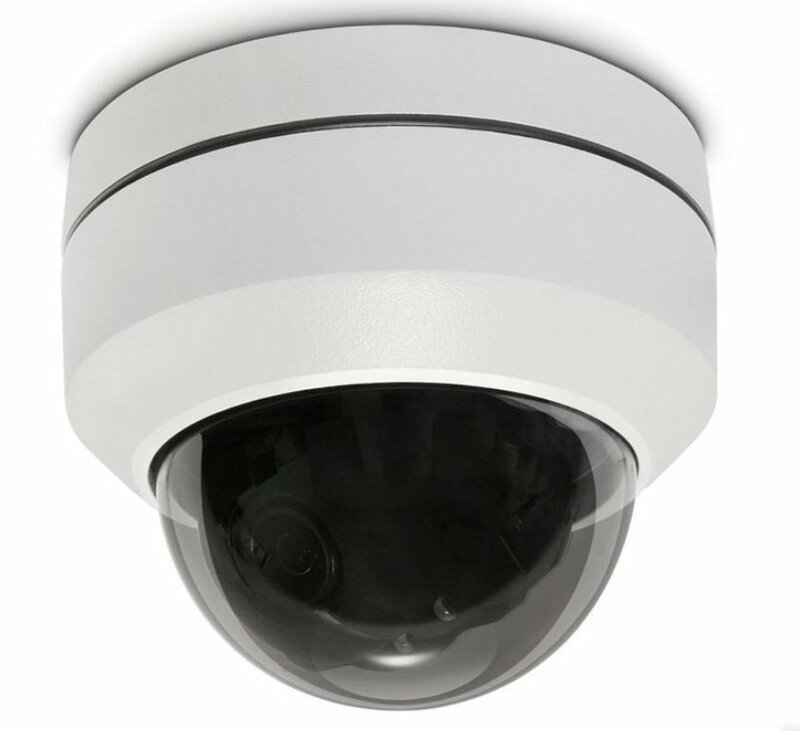 The camera's Day/Night feature provides full color images during the day then switches to black and white at night or low light areas activating the IR LEDs to maintain video surveillance even in complete darkness. The camera's weatherproof housing is rated IP66 and allows for both indoor and outdoor applications.